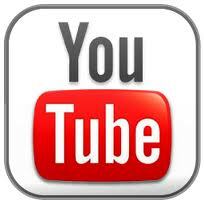 Please click like for our Facebook site - Thanks. Buy it now while stocks last, this will not be repressed. 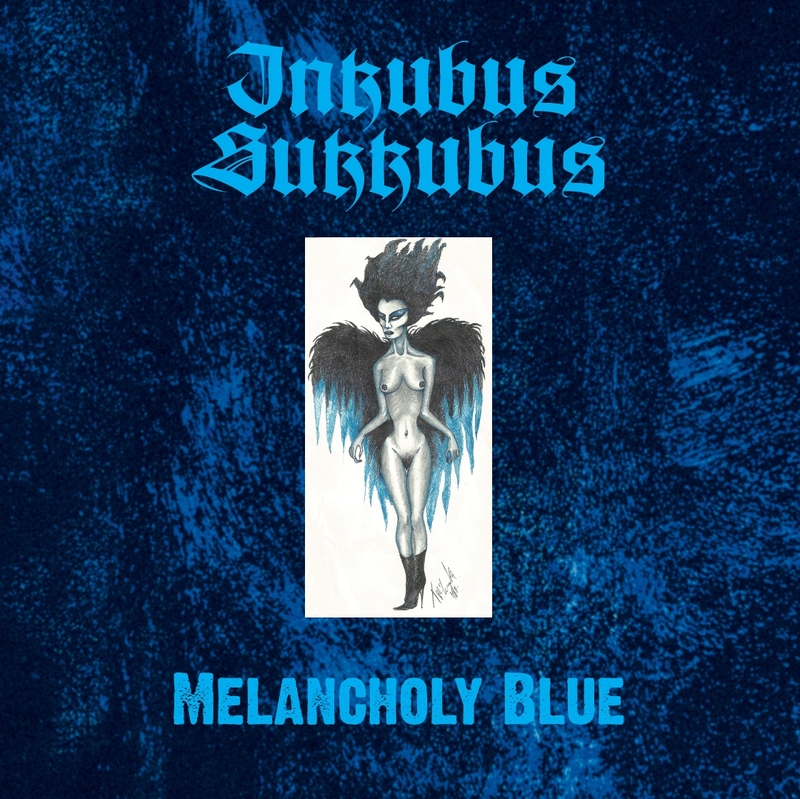 Please use the link below to order Melancholy Blue 12"
Those who order Melancholy Blue 12" will also be mailed mp3 files of all 4 of the tracks. 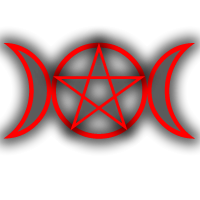 As a number of customers for this product do not own a record player Skullking Records will be mailing mp3 versions of the tracks on the 12" to the e-mail addresses of all customers for this product, this includes those who have already bought the product. 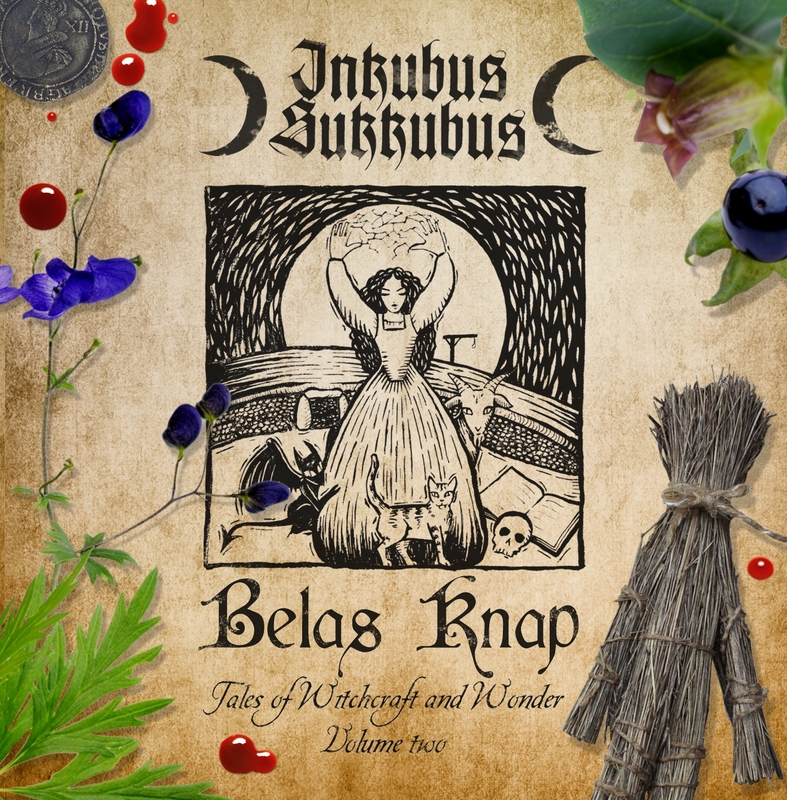 The third and final chapter of the Inkubus Sukkubus "Horror Folk" musical triptych "Tales of Witchcraft & Wonder". 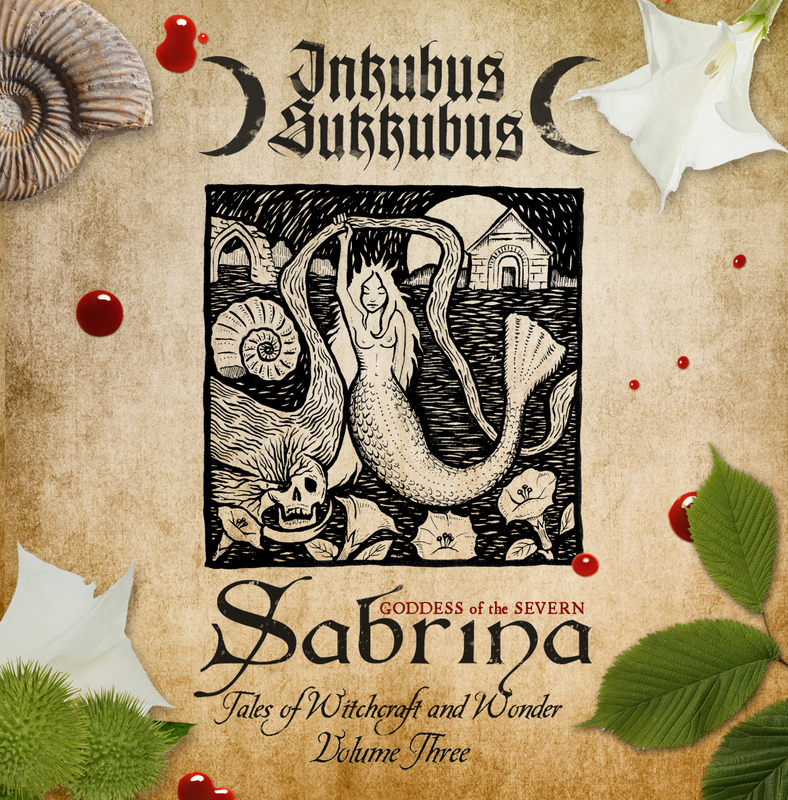 "Sabrina - Goddess of the Severn" is an acoustic journey into the folklore and history of the Cotswolds and beyond. 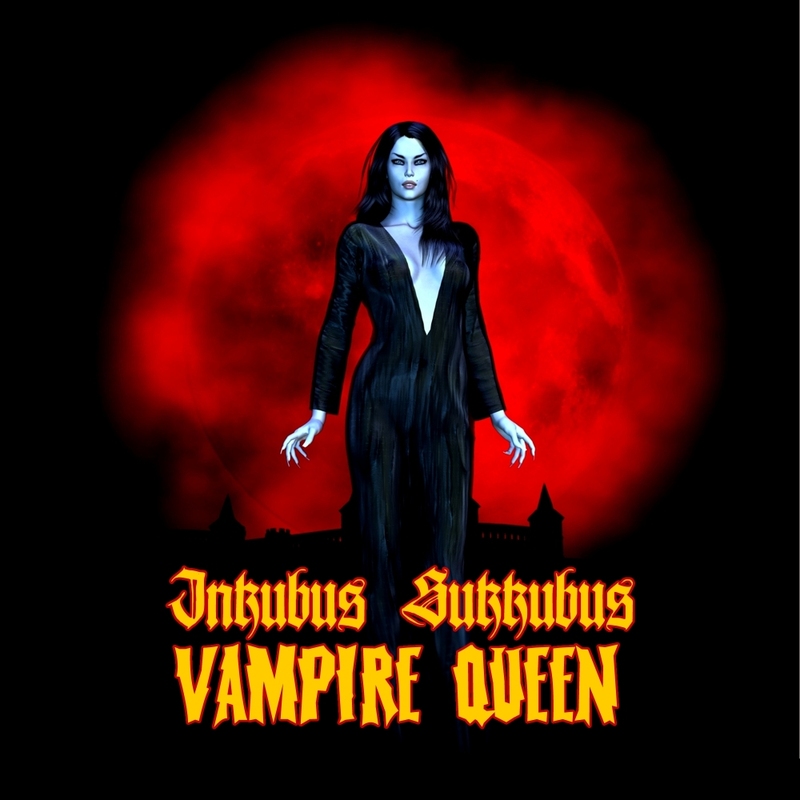 The album features 12 completely new songs, and both the original version, and a new reworking of the Classic Inkubus Sukkubus track, "Sabrina". 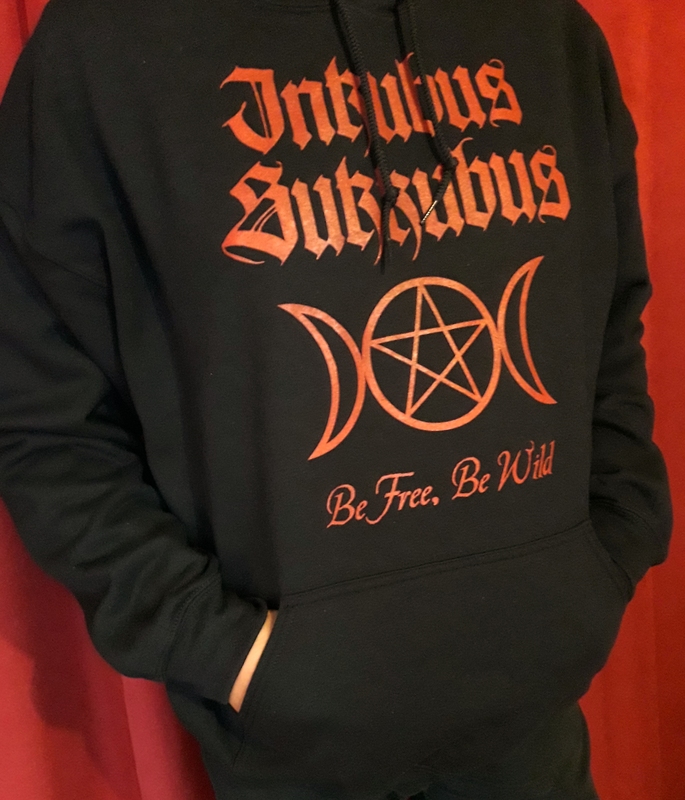 To Order please use the link below. Would you like this album signed? Still available but stocks are running low! 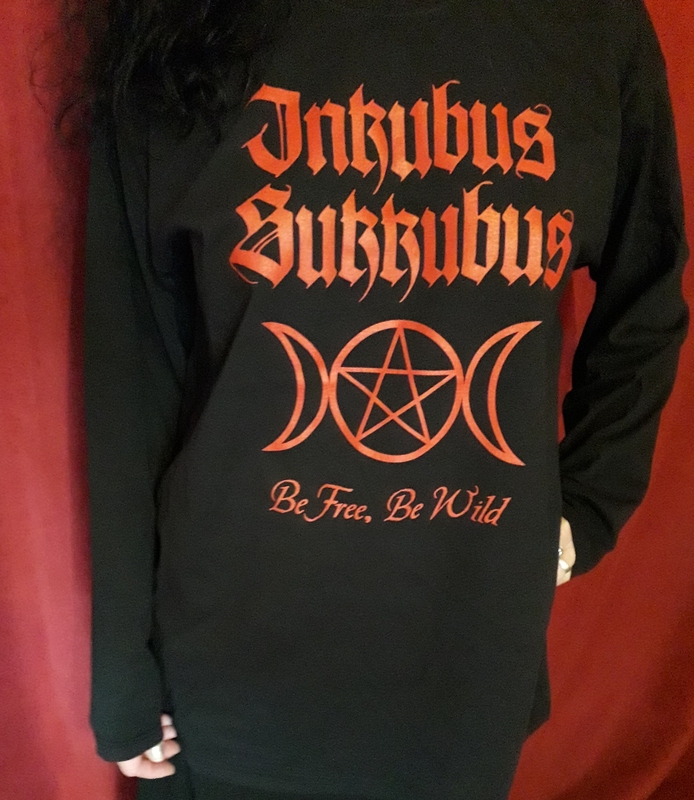 The second part of the Inkubus Sukkubus Tales of Witchcraft and Wonder series. 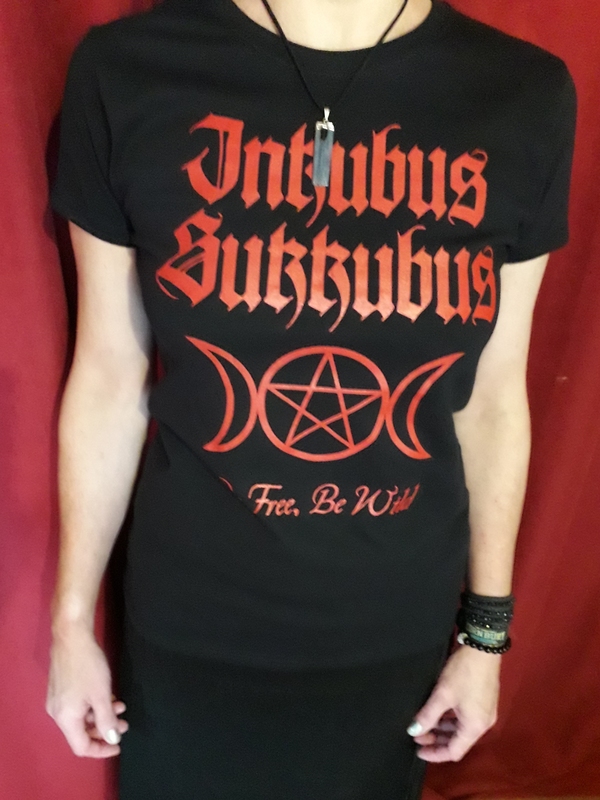 11 New Tracks and 2 re-workings of Inkubus Sukkubus Classics!